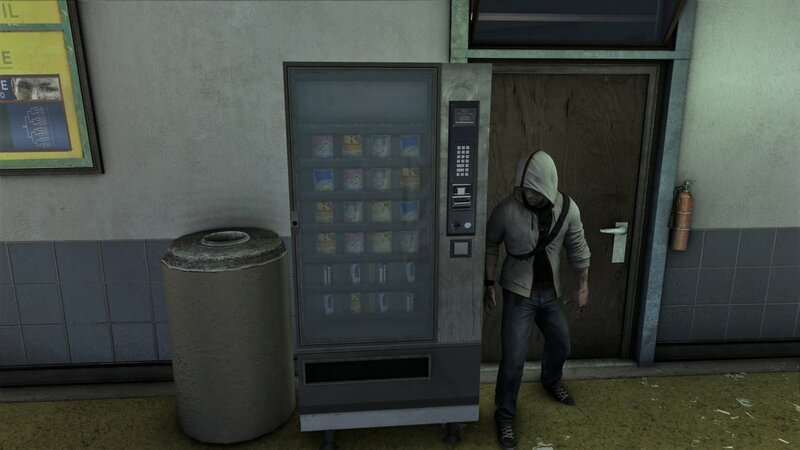 The best part about the modern-day component of the Assassin’s Creed franchise is the increased incidence of vending machines — like this standard-issue soda/snack combo from Assassin’s Creed III. 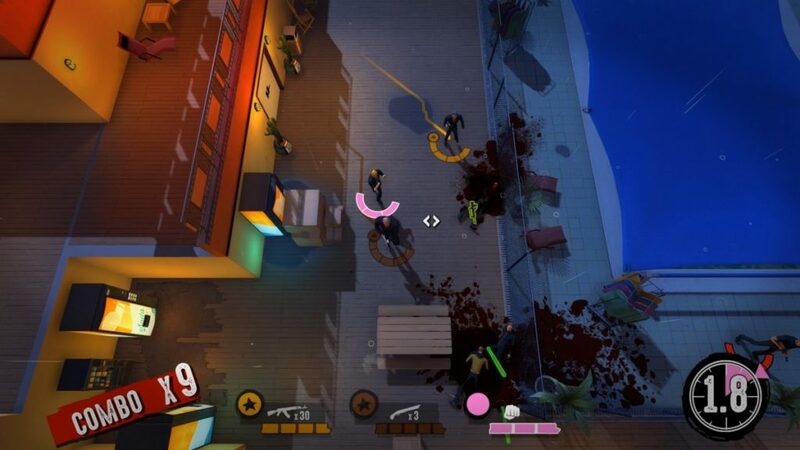 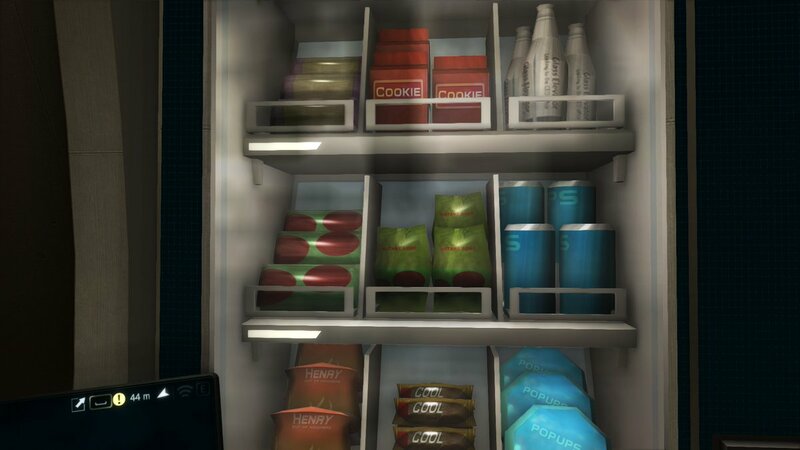 Thanks for the screenshot, Sheenasa! 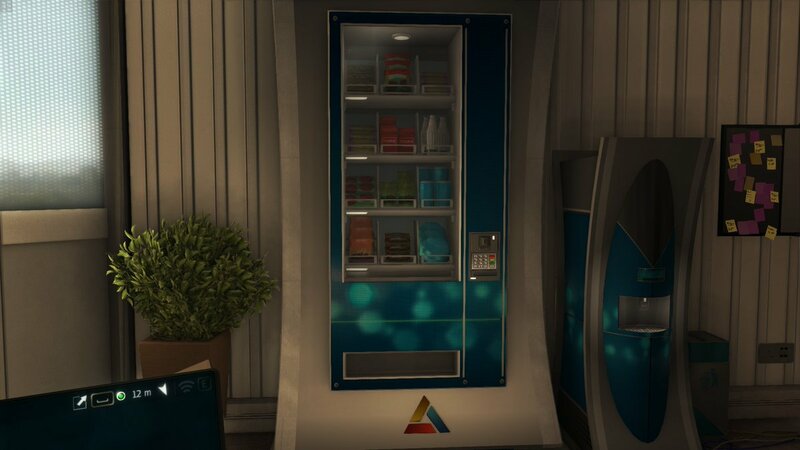 Say what you will about Abstergo Industries, but you can’t fault their vending machine aesthetics in Assassin’s Creed IV: Black Flag. 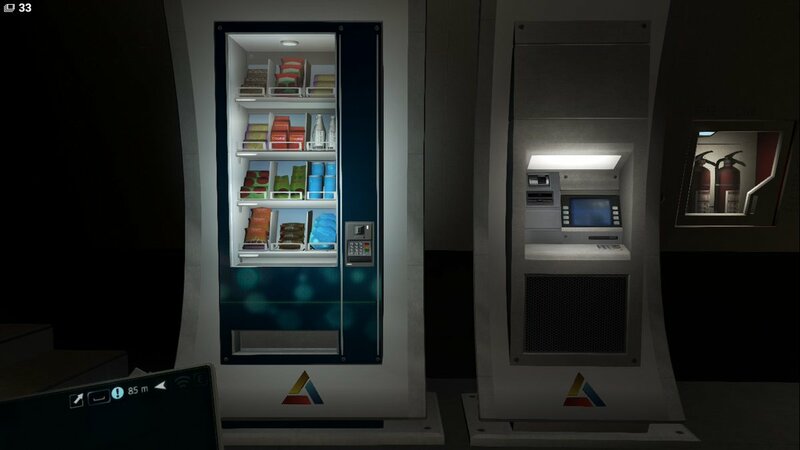 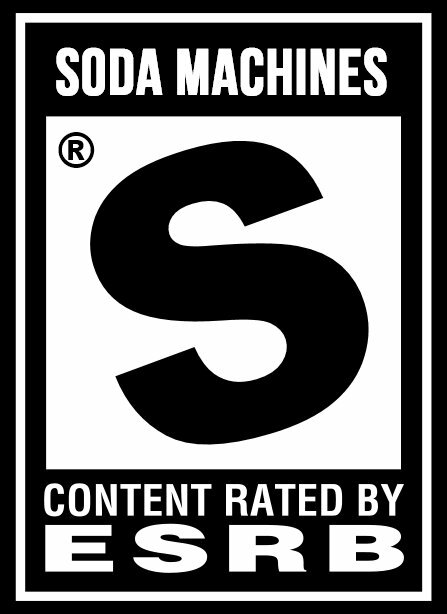 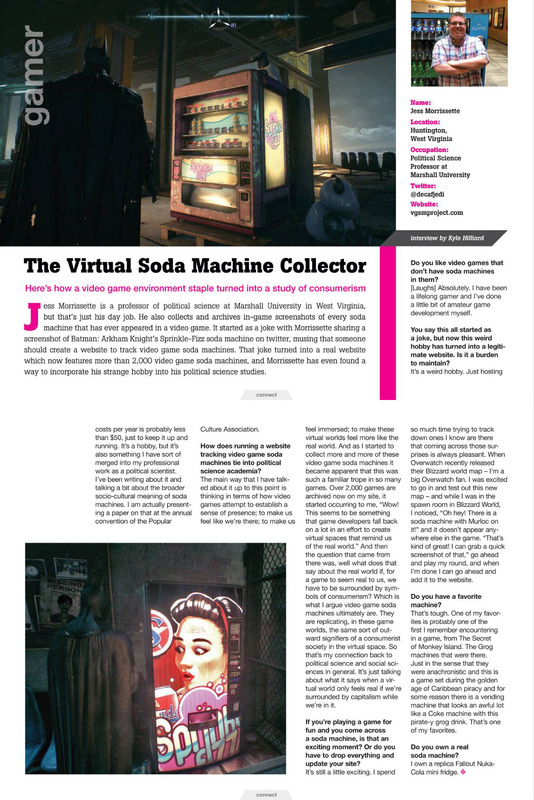 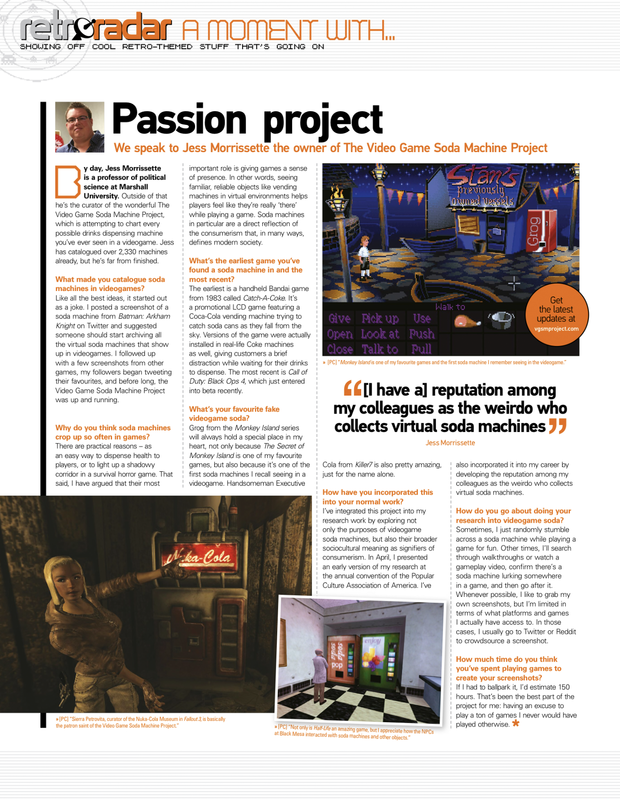 As seen below, the same machine later reappears in Assassin’s Creed Rogue.